So you want to find the best Time Warner Cable Promotions for Existing Customers? Of course you do, because who would want to pay more than they have too. Or worse: as an existing (loyal) customer, why would you want to pay more than new customers. 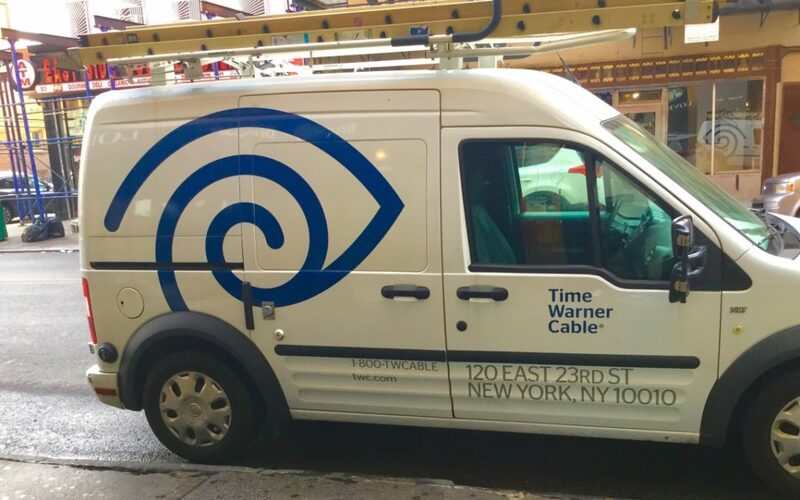 Today I’ll show you exactly how to approach Time Warner Cable (Spectrum), and be offered worthwhile promotions and discounts (even as an existing customer). You will receive no new promotions – unless you ask. Time Warner Cable, now known as Charter Spectrum after the 2016 merger, will never call you up, and offer you a lower rate. After your initial set up, all the efforts to get and maintain a great rate on your service, fall on your shoulders. With some basic background information and some helpful advice, you should be able to negotiate a better rate, or close to what new customers are receiving. This is because large companies like TWC / Spectrum, Comcast, and other like telecom companies know that it is easier to keep customers, rather than find new ones. Therefore, they will be eager to work with you if you approach them in the right way. You may not know, but new customers acquisition costs are increasing steadily for cable companies, and for this reason, squeezing some savings out of your bill shouldn’t be too hard (but could take some persistence). When you call Spectrum / TWC, your call will be routed to a ‘frontline customer service agent.’ These folks have the least authority to make changes, provide discount/promotion information for your account, or actually apply anything. They troubleshoot and act as a gatekeeper for other departments. Their manager has more authority, but only a slight bit more. Every company has a hierarchy, and Spectrum is no exception. For our purposes, the team with the highest authority to adjust your bill is the corporate retentions team. Sometimes called the cancellation department, they are pre-authorized to offer an array of promotions, deals, and discounts. These folks have the most authority to help with what we need: a lower bill. Corporate retentions teams are created with one purpose in mind: to retain customers. So, whenever possible, you need to ask to speak with them, as they will have more available options, and are normally more willing to help. When your done asking these five questions, you’ve made your case. You’ve directly asked for a better deal; made mention that others have similar rates, that times are tough, that you want to keep their service and work something out, and that you’d consider a competitor. If you’re satisfied with their offer, then your done. If not, consider method two. Remember, retention teams are there to retain business. So although it may seem scary to say you want to cancel, know that it can only happen if you truly want to cancel. Team members are required to go through a progression of questions to understand why, and then address those reasons – so you can’t cancel by mistake. Their goal is not to process your request to cancel, so just because you say “I want to cancel” doesn’t mean your service shuts off immediately – it won’t, really, it won’t. Their equipment doesn’t work as promised or works intermittently. During this process, be nice, allow time for the rep to work out options, and ask if working with their manager can bring down your bill. Once the customer rep knows they have ‘saved’ you as a customer, see if they are willing to collaboratively work with you. Lean on them for guidance through the process. Hopefully, your bill has moved closer to your target payment. If not, consider another approach. What if Charter Spectrum is my only option. Will these methods still work? Yes, they should! No one likes to lose business, and that includes Spectrum / TWC. If they happen to bring it up, you can always say you can get away with internet on your phone, or at your local library. Telecommunication companies will always have competitors. What attitude yields the best deals: angry and upset or super-nice? This is not a negotiation for a used car. You are not going toe-to-toe with a dealer that enjoys the sparing. Instead, you’re mostly dealing with hard working folks that are put between you a giant corporation and your money. It will work so much better if you are friendly and polite. Realistically, these reps are yelled at all day, and you being nice can go along way. If you’ve read this far, then you should know that if you don’t pick up the phone and call Spectrum then my advice here is wasted. The truth: it’ll take a little bit of work, and you may have to step outside your comfort zone to make these deals happened. If you’d prefer to not deal with the hassle, I will negotiate your Spectrum bill for you. Did you take my advice? If so, let me know how it went by leaving a comment below? Lastly, take a look at the video below. It may look corny, but there is some great behind-the-scenes information here. Bills180 is a participant in the Amazon Services LLC Associates Program, an affiliate advertising program designed to provide a means for us to earn fees by linking to Amazon.com and affiliated sites.